Happy Tuesday! 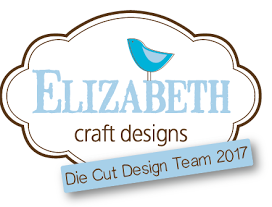 Hope you are having a great week and is involving something crafty. It's my turn up on the blog today and I used one of my favourite pieces which is HHP-559 on my Mother's Day Tag. Supplies Used: HHP-559 from SRTC, Pion - A Day in May paper, Flowers from SRTC, and May Arts - Ribbon. 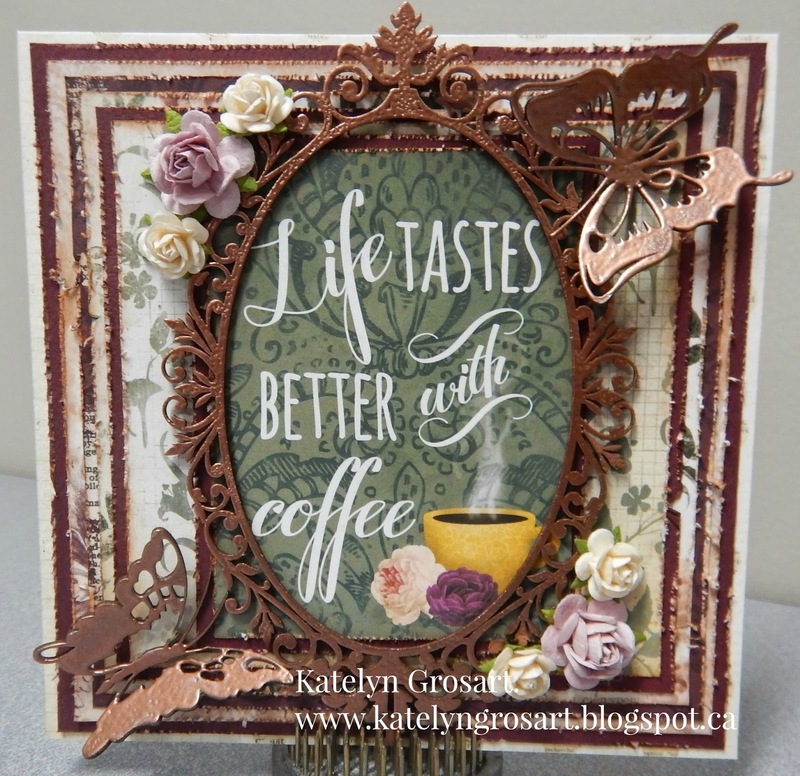 On HHP-559 I used Vintage Photo Distress Ink as the hinges are beautiful to begin with, as Karen puts so much detail into her chipboard pieces. 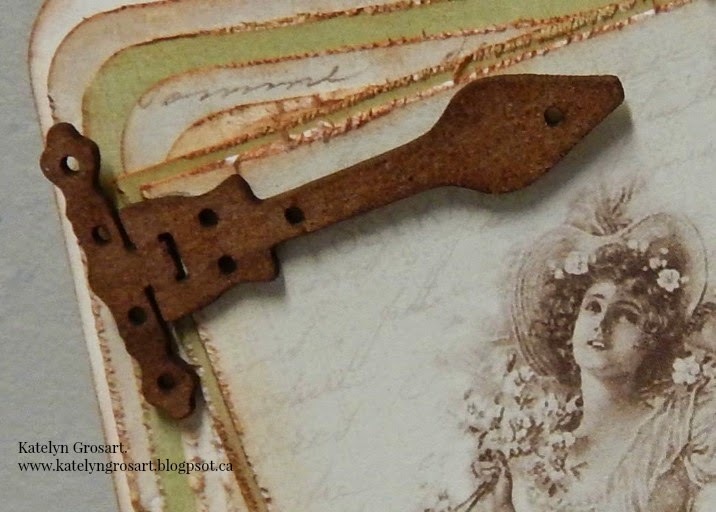 I love how the hinges add to the tag and the image. 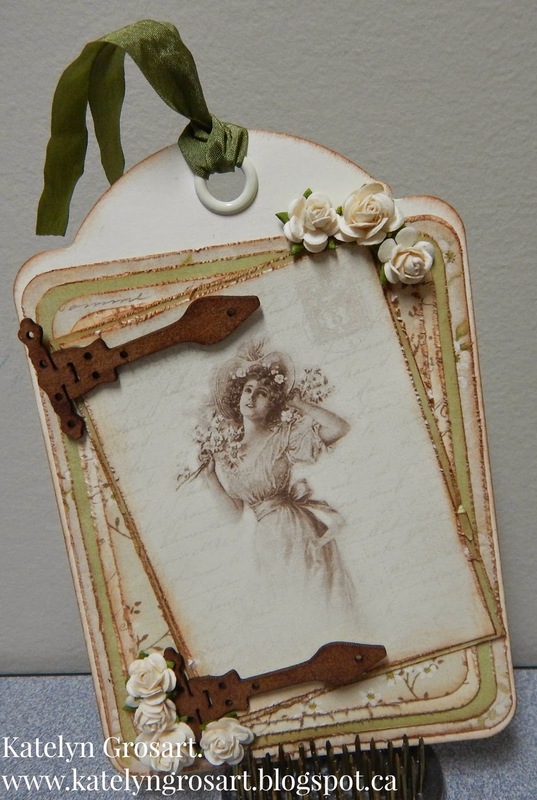 Supplies Used: SRTC - HHP-559, Pion - A Day in May, and Vintage Photo Distress Ink. Thanks for stopping by! 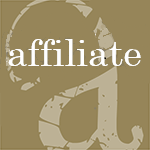 Make sure that you check us out on our Facebook Page which is: https://www.facebook.com/groups/197863823755932/. 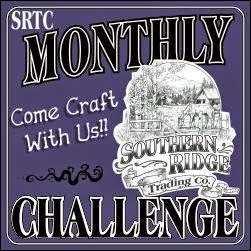 Also make sure to check out and post your monthly challenge pieces as you only have 3 days left to submit them. Happy Sunday! Hopefully your Sunday is letting you get crafty! 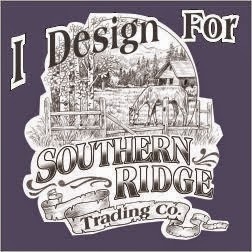 It's my turn up on the Southern Ridge Trading Blog and this time I created a card for our Monthly Challenge. 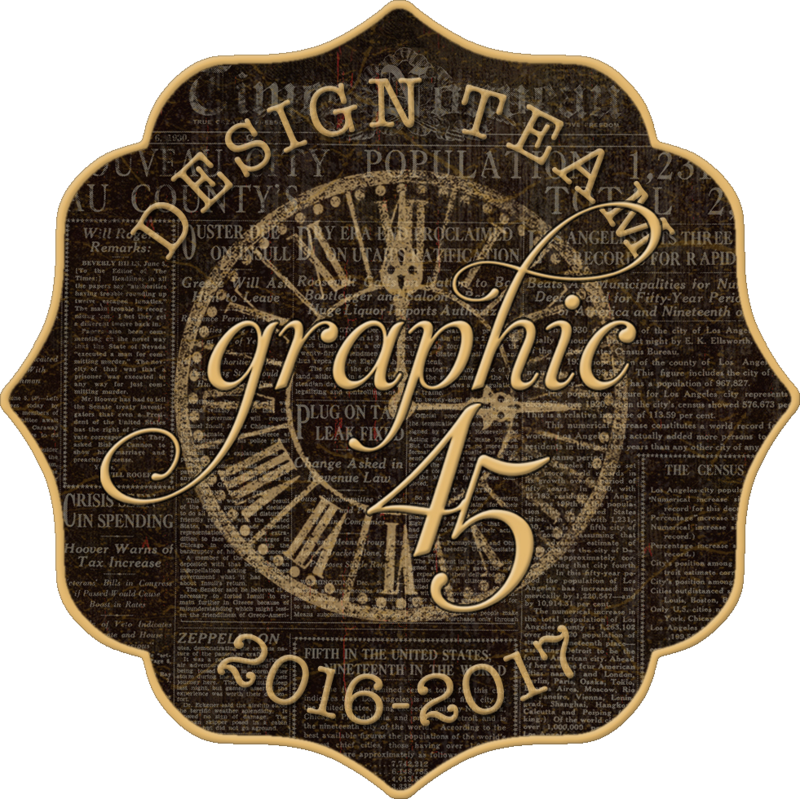 For all of the details on the monthly challenge, click here. 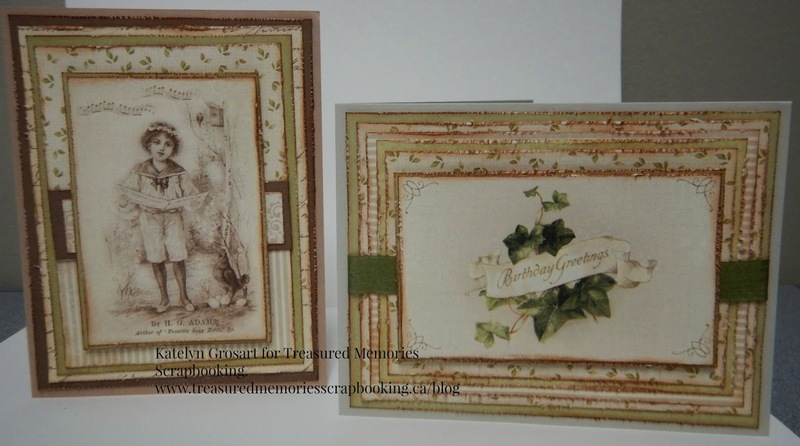 Here is my card and to find out more details about it, check out: http://southernchipboard.blogspot.ca/. Happy Saturday! 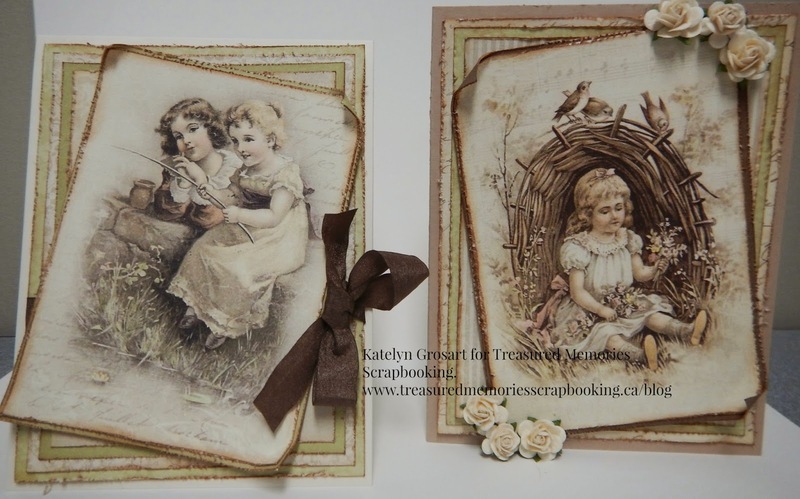 Just wanted to share a spring card class that I designed for Treasured Memories Scrapbooking using Pion's "A Day in May" paper, May Arts Ribbon and various flowers. 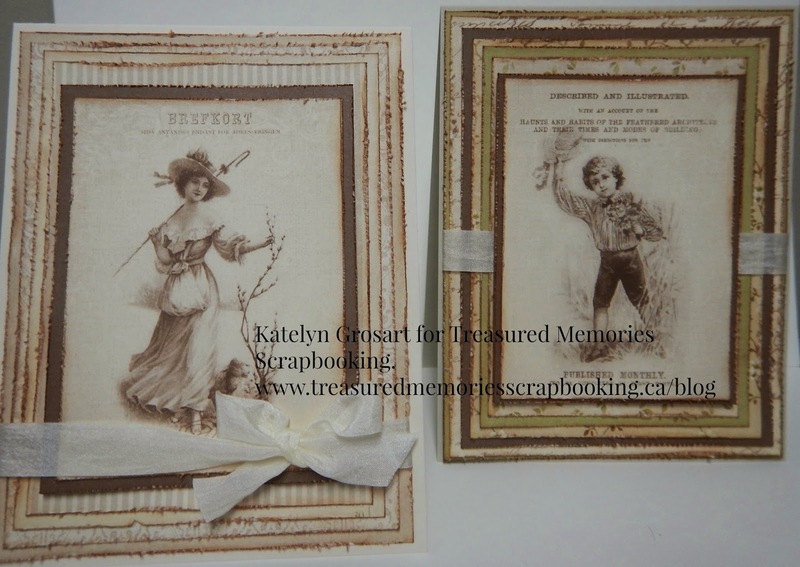 If your interested in taking the class check out the link here: http://treasuredmemoriesscrapbooking.ca/blog/calendar-of-events/. Hope you enjoy and have an excellent Easter Long Weekend!